Unique Gifts to Show Them You Care - Gifts - Married Fun! When you make a gift yourself, you are ensuring that it is not only personalized, but also a one-of-a-kind treasure. 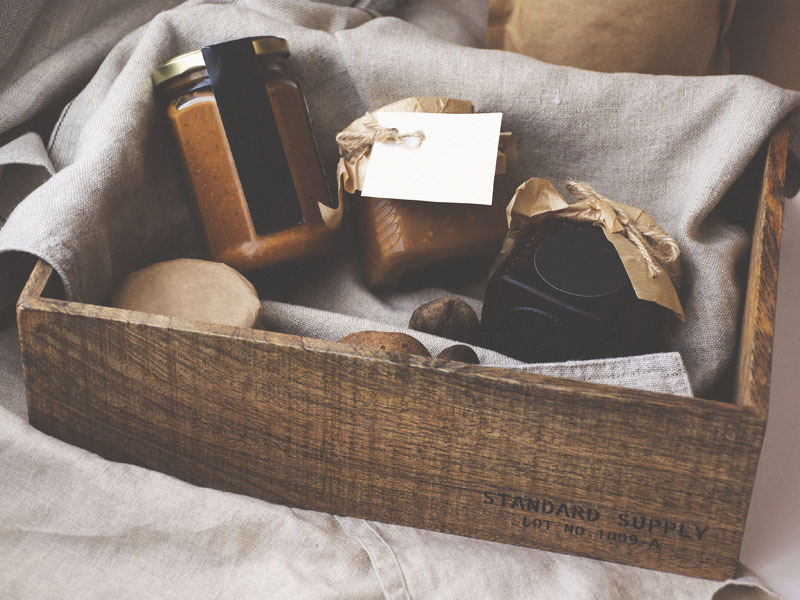 It is certain that a homemade gift will be a unique gift, not replicated anywhere. Depending on your capabilities and artistic inclination, you can make a wide variety of unique gifts, such as painted mugs and plates or thoughtful poems and photographs. Many photo websites offer easy ways to make personalized photo books and other gifts using photographs of you and your loved one. As long as the gift has been made with materials and resources that you put together yourself, it is unique.